In support of Puerto Rico, the Tenth Biennial Celebration of BomPlenazo, presented by the Hostos Center for the Arts & Culture, features nearly 40 artists from all around the Island including Ponce, Loiza, Mayagüez, Santurce and San Juan. Please join us at a wide range of events including concerts, a panel discussion, workshops, film screenings, and more, culminating in the Vente-Tú (You Come) at La Casita de Chema. 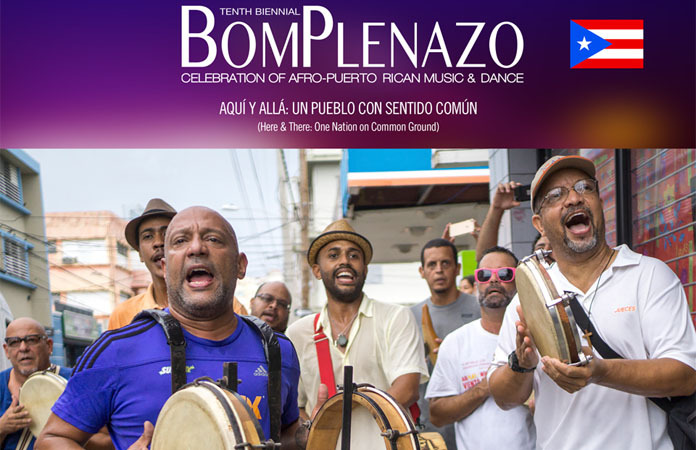 For the past ten editions, the biennial BomPlenazo Festival (Hostos Center for the Arts & Culture; October 4-7, 2018) has celebrated the Puerto Rican culture of its Bronx home and created an internationally recognized space for Puerto Rico’s vital Afro-Latin traditions, bomba and plena. This year, BomPlenazo features all Puerto Rico-based ensembles to support artists and their communities recovering from Hurricane Maria. Audiences will get to hear traditional and the innovative sounds from all of Puerto Rico’s diverse regional styles. 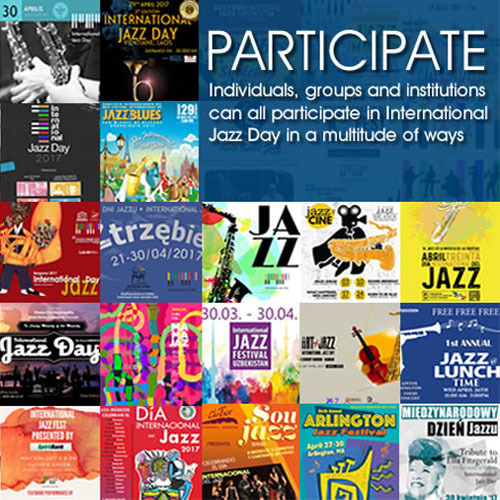 BomPlenazo will create an inter-generational super-group of master bomba y plena practitioners for its closing concert (led by plenero Héctor “Tito” Matos and bombero Léro Martínez Roldán), while presenting innovators (the all-woman Ausuba; La Máquina Insular), scholars, and teachers. The mix of workshops, jam sessions, panel discussions, and high-energy concerts will show that, both here and there, Afro-Puerto Rican artistry is thriving. October 5, 7:30 PM: classic and new plenas from Viento de Agua offshoot, La Máquina Insular, and bomba from Ausuba, whose all-female players hail from several key Puerto Rican regions. October 6, 12 noon: stunning vocal harmonies from Plena de la R, Ponce’s bomba fusion Bomba Iyá, and La Raíz, traditional Mayagüez bomba. October 6, 7:30 PM: Puerto Rican Artists Collectives led by plenero Héctor “Tito” Matos and bombero Léro Martínez Roldán. “This is the first time we’ve focused solely on artists from Puerto Rico, and the first time we’ve asked artists to form a collective from various ensembles. It’s an honor to be able to support these artists and victims of the hurricane,” notes Hostos’ Felix Arocho. “We’ve always held workshops, dinners, and panels, and believe those are very important to the festival. This year features our first craft workshop, making maracas.” BomPlenazo gives the community a way to connect, and new audiences a way to taste, hear, and touch Puerto Rican tradition firsthand.